Our standard of work, we aim to provide quality. Our commitment to providing top quality results in the most efficient form. ​Our reliability to you, the customer. 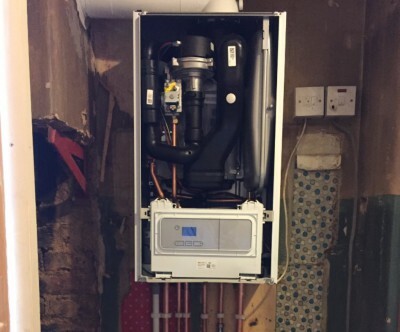 If you are experiencing problems with your heating system we can diagnose and repair all domestic gas boilers! Our fast response team of engineers are only a phone call away, and with their experience they could save you money or a few cold nights. Whatever the problem, no matter how big or small, Tucker Gas & Heating is your solution. 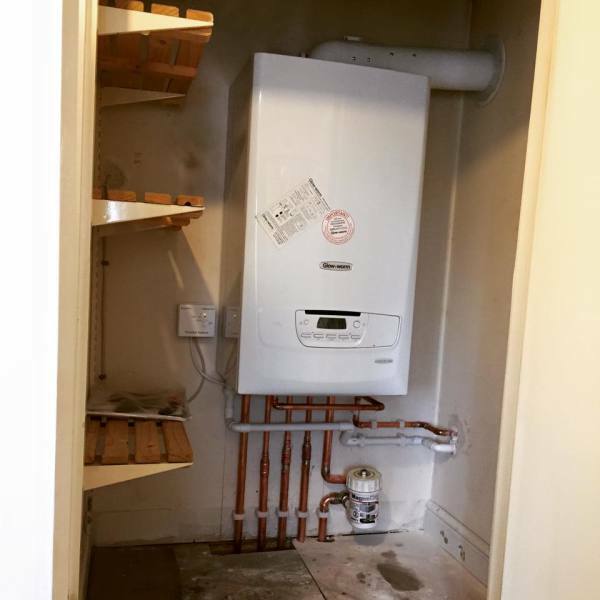 Having a replacement boiler or new installation can be daunting and expensive. Why not let a member of our team come and review the problem and provide you with a free quote. We will give you all the advice and help you will need to make the right decision. 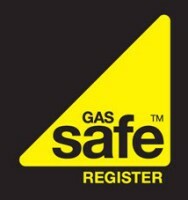 As a Landlord you should be aware that Gas safety in the rental property is your responsibility. As a homeowner you should be aware that all gas appliances in your property are your responsibility. Maintenance, Gas Safety Checks (Annually) and to produce a Record/Certificate of the Gas Safety check within 28 days of completion. It is also your responsibility to keep records for at least 2 years. Do not risk being fined or imprisoned. Do not risk your tenants or a loved ones life. Call us today to book in your Gas Safety Check. Servicing your gas appliances is essential. *Appliance potential problems such a rusting caused from leaks, seized parts or poor installation. *Recommendations. What potential parts or filters could be fitted to provide greater longjevity. Carbon monoxide (the silent killer) is odourless and invisible to the human eye, which is why a yearly gas check and service with a qualifed engineer you can trust, is a must. They specialise in providing friendly efficient and reliable services to their clients and offer a full range of accounting services, for new business startups, established businesses and mergers and acquisitions.